'Greece should invest in shipping' Jump to media player 5 live Business reporter Dominic Laurie hears how investment in the Greek shipping industry could improve its economy. 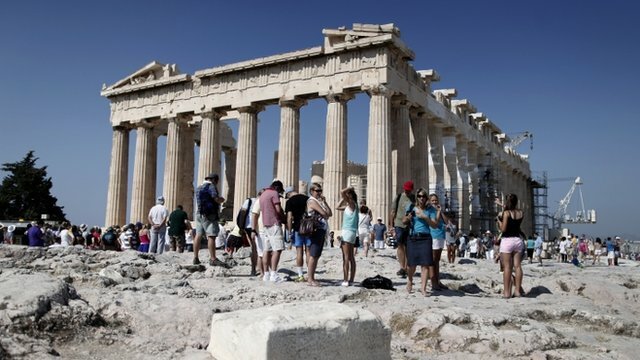 Greek jobless rate at record high Jump to media player Figures comes as the Greek Prime Minister is visiting the United States to meet President Obama and investors on Wall Street. 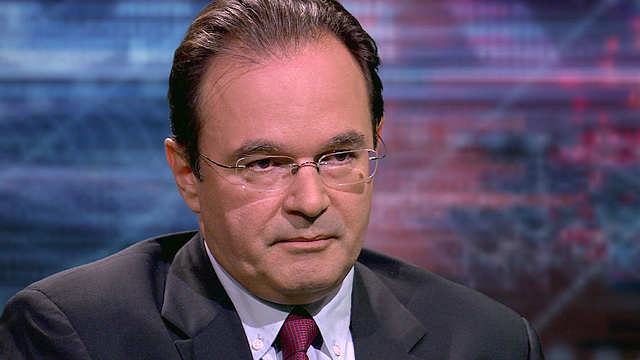 Greece 'could need another bailout' Jump to media player Former finance minister, George Papaconstantinou tells HARDtalk the country might need another financial bailout and further debt relief. Greece's battle to meet bailout terms Jump to media player As Greece struggles to cut public sector jobs and raise cash to meet its bailout payments, the pressure is on to sell more state assets as fast as possible. 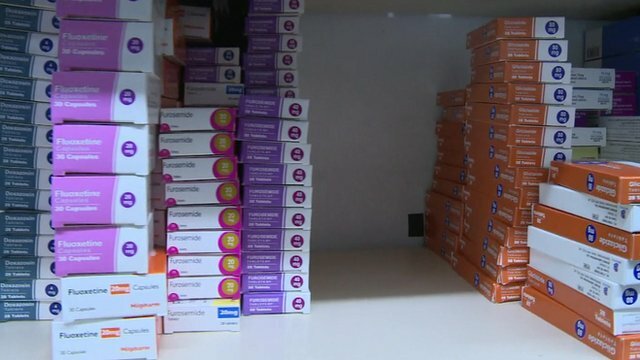 Greece facing medicine shortage Jump to media player Greece is running short of nearly half of its 500 most used drugs, according to officials. 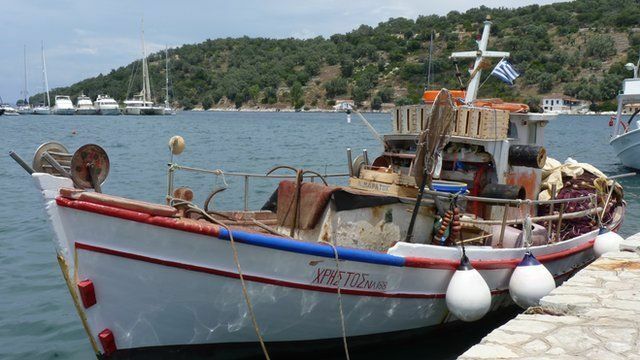 Is the shipping industry the answer to Greece's woes? Greece is at risk of needing a third bailout - with high unemployment and GDP shrinking a quarter from its peak. But economic recovery could be on the way, according to one shipping boss. Managing director of Anangel Maritime Services, John Platzidakis, believes the answer lies in investing in the successful maritime community - rather than subsidising failing industries. 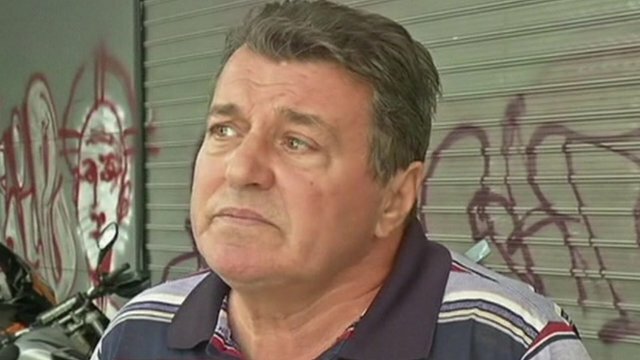 He told BBC Radio 5 live's Drive: 'If you do have money give it to the maritime community... Greek shipping performs."